Winter Giveaway!! – FORTY OAKS TREE SERVICE LTD. It is time for our third quarterly Giveaway contest! Maybe you’ve got some trees or debris laying around from that nasty storm that you need dealt with? 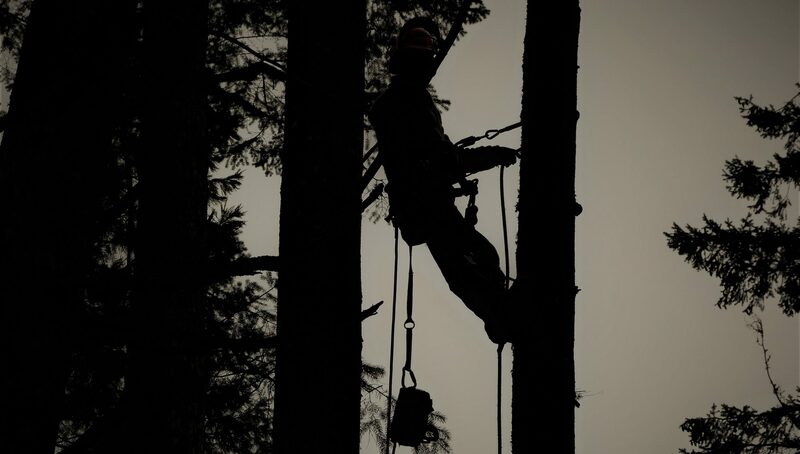 We are giving away 2 hours of professional tree service again. Contest draw will happen January 31 at 5pm. Winner will be notified on our Facebook page Forty Oaks Tree Service Ltd.
***Each entrant will receive 2 additional entries for each time they share the Facebook contest post. You MUST do all three of the above steps and reside within the Cowichan Valley in order to be eligible. Entrants will be entered into a random name draw, to be held on January 31, 2019 at 5pm. Winner will be announced on our Facebook page immediately after draw. Next PostNext What is the hourly rate to remove a tree?